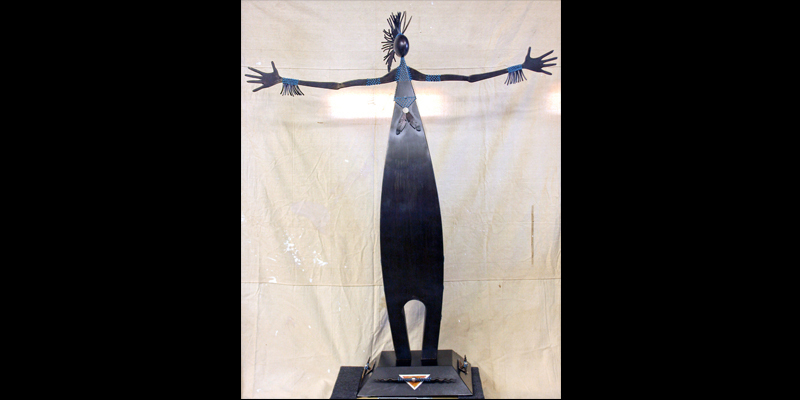 In this workshop you will create life-size metal sculptures ranging from garden totems to fanciful creatures. You will learn basic to advanced methods of tool safety, metal cutting techniques, material preparation, texturing techniques, as well as methods of forming metal, fabrication, and welding techniques. You will also learn more about patina and finishes. Additional material costs may apply. If this workshop sells out and you would like to be added to the waiting list, please send the name of the workshop, your name, email address and phone number to julie@essa-art.org. 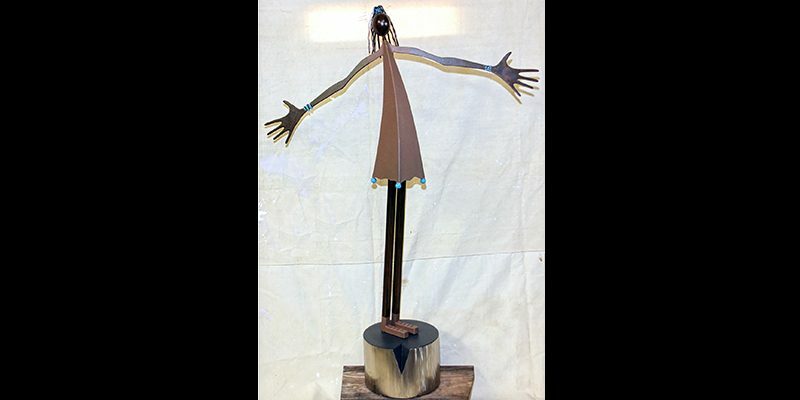 Wayne (Hot Springs, AR) has been a self-taught sculptor since 1970. 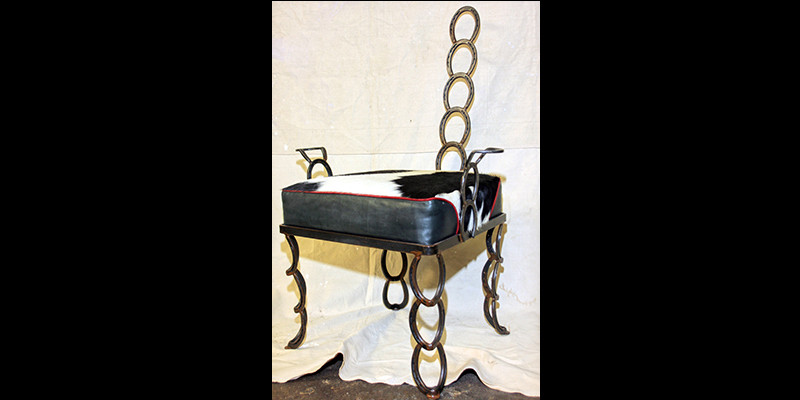 His steel sculpture is often functional – tables, stools, and chairs; but he truly enjoys creating unique “people” and larger works that are inspired by music. 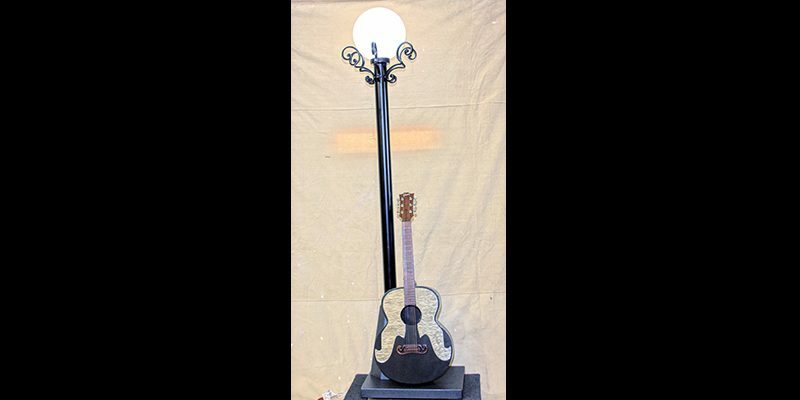 Wayne’s work can be seen at the Hot Springs Civic and Convention Center, Hard Rock Café in Miami, and the Hot Springs Sculpture Garden. He has also been featured in “Southern Artist” and “Active Years” magazines.